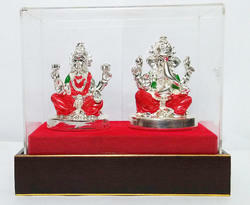 We are a preeminent manufacturer, supplier & trader of an enticing assortment of Silver Cow Idol. Our organization is backed by a team of talented artisans, which optimizes its skill to deliver the unmatched range of artifacts. 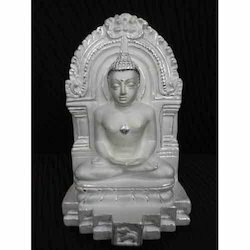 Buy Parad Vastu Bhagwan Idol from the Brand of Religious Kart which deals all parad products at the reasonable price.